Over the years, the company has specialized in grinding an fluting milling rollers for the various sectors, such as mills, feed mills, breweries and coffee roasters. In addition, Bonte Ateliers specializes in all turning and milling work for the pharmaceutical industry, among others, and can be used for all repairs and various welding jobs. 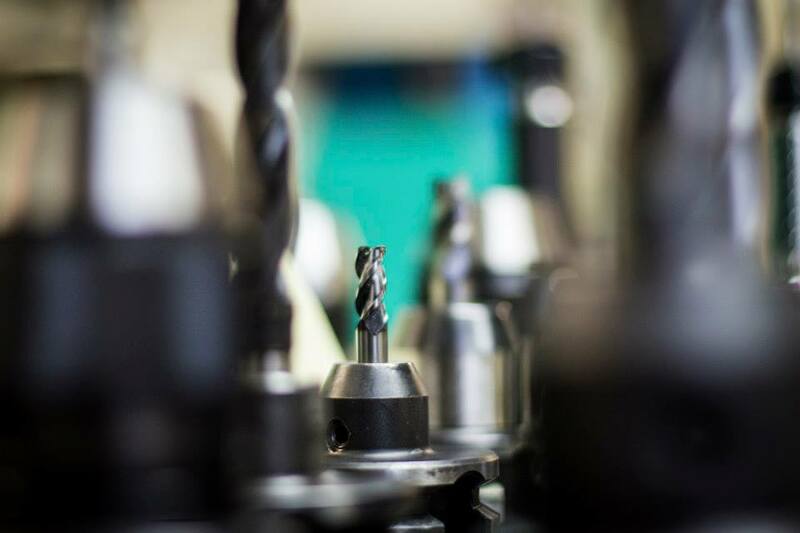 Aterlies Bonte has an extensive machine park of round grinding, ripping and milling machines, lathes, drilling, sawing and surface grinding machines and a boring bench. 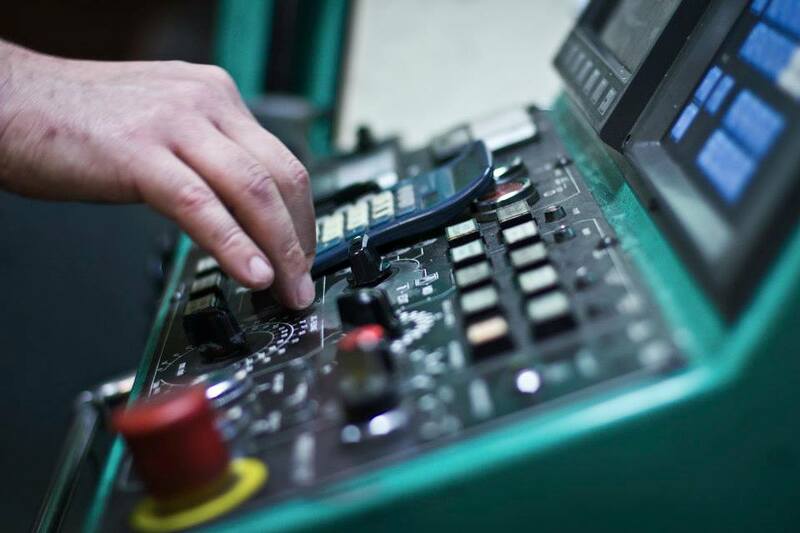 Ateliers Bonte is responsible for numerous services for rolling and turning and milling work: from assembly and welding to repairs and maintenance. 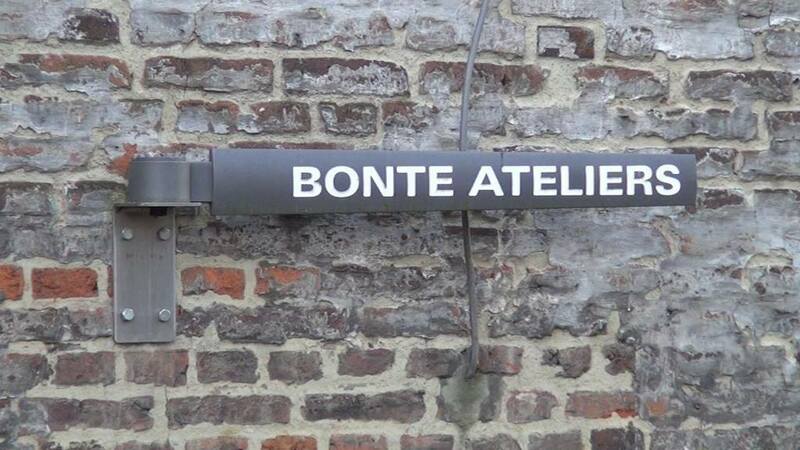 Ateliers Bonte is a supplier of various precision parts for turning, milling and rolling. Moreover, we are the main distributor of FAG and INA. 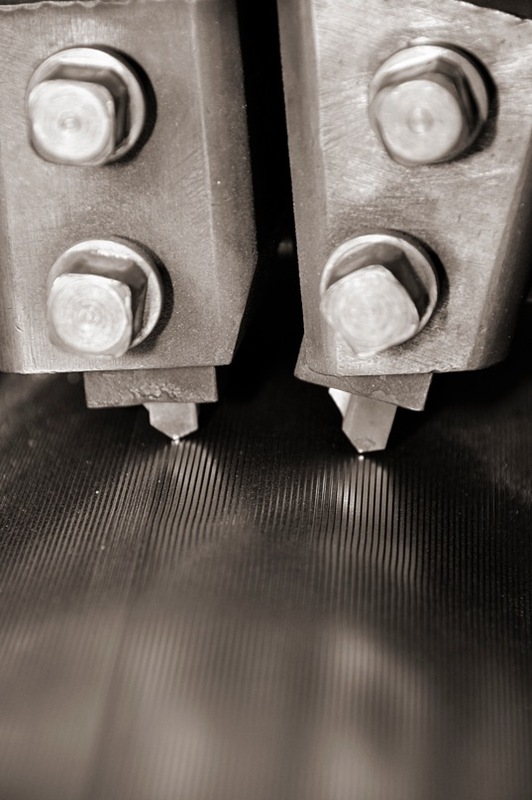 Ateliers Bonte has been the reference in Leuven and surroundings since 1898 when it comes to sharpening, ripping or re-rolling milling rolls for various sectors such as mills, feed mills, breweries and coffee roasters. In addition, Ateliers Bonte is specialized in all turning and milling work for the pharmaceutical industry and you can contact us for all repairs and welding. Over the years, the company has specialized in sharpening, ripping or re-milling milling rollers for the various sectors, such as mills, feed mills, breweries and coffee roasters. Molds and calibres according to the customer’s drawings, model building, prototypes, repairs and general maintenance are part of the delivery program. We are also the main distributor of bearings from FAG and INA for the Leuven region. In addition, Ateliers Bonte specializes in all turning and milling work for the pharmaceutical industry, among others, and can be used for all repairs and various welding jobs. Contact us for a tailor-made offer. Do you want to know what your project would cost or are you looking for certain accessories? Send us all the necessary information and we will immediately give you our best price.